So far admin-evo has created 1 blog entries. 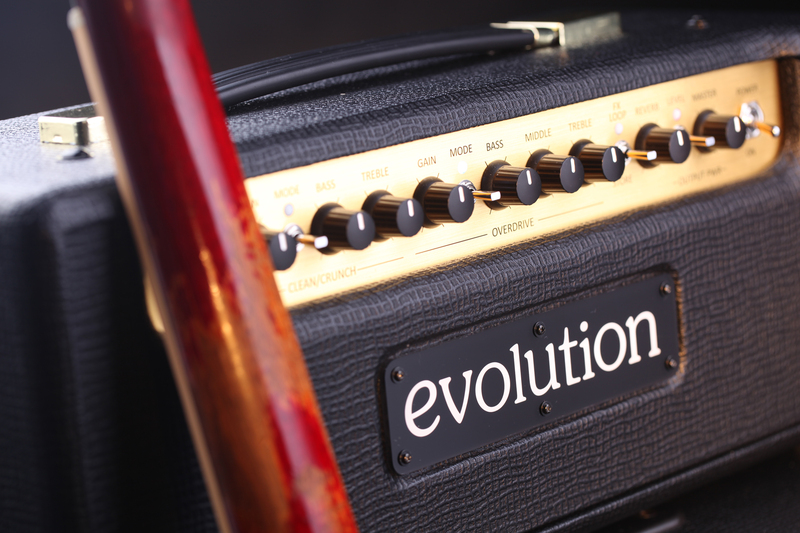 We invite you to see Evolution Amps products on RossTone Europe stand (Hall 11 Level 0 Stand F92) at MusikMesse 2017! Hope to see you there!